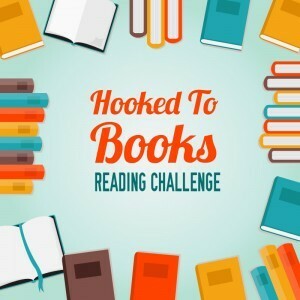 Anitya from Hooked To Books is hosting the The Hooked To Book Reading Challenge 2017 this year; a challenge all about reading as many books as possible during the twelve months of 2017. You can participate on four different levels and there are some pretty awesome rewards to win! There is still time until September 15th to sign up!! Now on to a long list of the books I’ve read and reviewed this year so far… WARNING: there are a LOT. xD Didn’t review two of these, but there are still 120+ reviewed titles here like the challenge asks for. 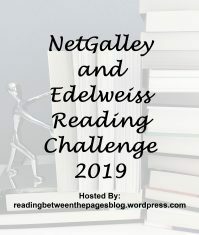 Anitya from Hooked To Books contacted me the other week about her reading challenge and I’ve finally found time to sit down and write my sign up post today. Thanks again for letting me know about your challenge; make sure to check out her page! 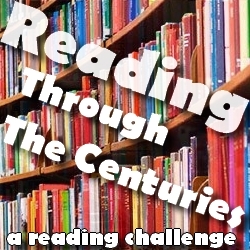 ❤ The Hooked To Book Reading Challenge 2017 is all about reading as many books as possible during the twelve months of 2017. You can participate on four different levels and there are some pretty awesome rewards to win! 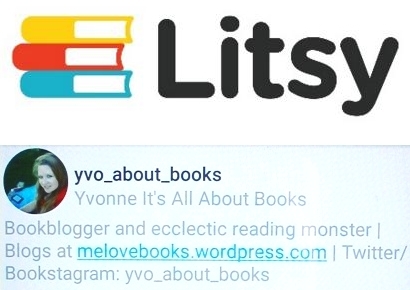 I will be signing up for the 120 books: Bookaholist level… I know I probably should try the 200 books mark since I managed to get pretty close last year with 194, but I’ve decided to play it safe. 😉 I’m currently at 55 books already so I should be able to reach my final goal without stressing out too much I guess. Have you joined this challenge? You still have until June 15th to sign up if you are interested! 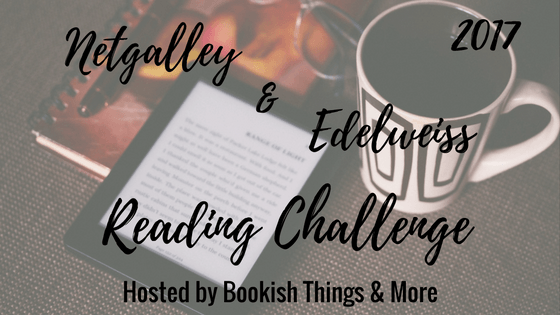 I saw this challenge over at Incessant Bookworm, and decided to join immediately since I already have to do a similar scavage hunt for the 2017 Beat The Backlist challenge. The challenge is hosted at Escape With Dollycas Into A Good Book and is another yearly challenge. Bacially, by the end of the year, your bowl has to be filled with one book for each letter of the alphabet! Each letter will count as 1 spoonful, and the challenge is to read one book that has a title with every letter of the alphabet. The A’s and The’s can be dropped from the book titles to make things easier. Also, the Q, X and Z titles can have words that start with the letter anywhere in the title. I’m not going to make a list beforehand, and just see how things go… Although I will probably have to hunt for the more difficult letters later on. I have found 24 out of 26 letters so far. I only signed up at Netgalley about six months ago, but I have really been enjoying my experience so far. 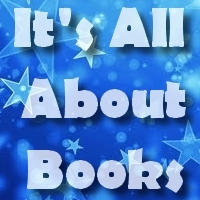 Friendly publishers (an especial shout out to Bookouture!) have shown me I don’t need to have thousands of followers or need to live in the UK/US to be able to receive ARCs of some pretty darn good books. And the only thing I might regret is that I didn’t sign up sooner!! In the six months since I’ve joined this year, I managed to review 40 titles and I have another 12 ARCs pending, so I think this number should be pretty doable. I will be looking forward to this challenge! Is anyone else joining? 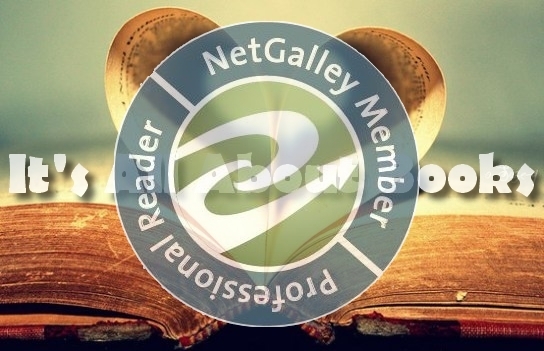 And what is your personal experience with Netgalley?